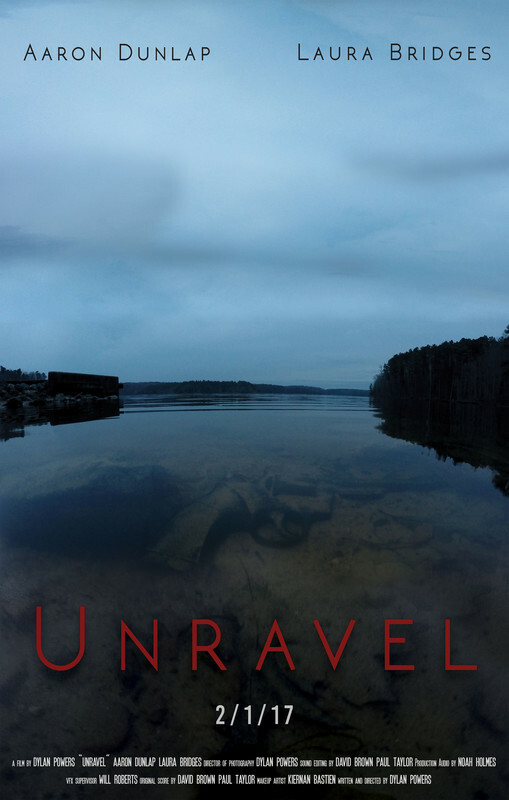 Click here for a list of workshops and panels at Longleaf 2017 . . .
Harris Tray is struggling to connect with his granddaughter amidst loss and early signs of dementia. Click here to watch a trailer. With his older sister, May, trapped in a coma and their parents caught at an impasse concerning her fate, Noah must act as the bridge between their two worlds to make his sister’s final wishes heard. A malignant spirit forces a girl into a perilous journey through a watery underworld; this is an authorized music video for “Atlas World” (Solomun Day Remix) by Liu Bei. Click here for stills from the film. A young soldier returns home from the Civil War carrying a terrible secret that threatens to estrange the only family he has left: his mother. Click here for a trailer. A series of food market shopping events . 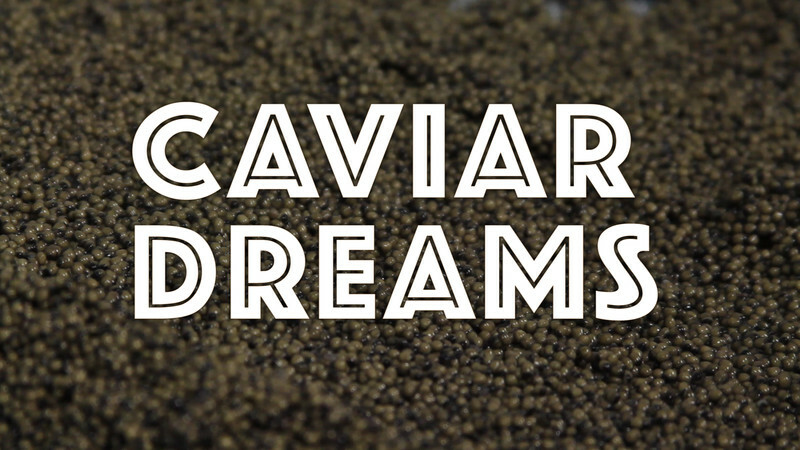 . .
Delve into the complex world of caviar, a tapestry of tales that will leave you knowing more than you ever thought possible about this unique delicacy. Click here for a trailer. For chef Dennis Wiggins, mushrooms are more than an ingredient for a recipe. He’s been collecting wild mushrooms for over 30 years and believes they can save the world. When a furry guy named Chester offers comfort to a lonely girl, he either makes the worst move of his life—or the best one. Click here for a trailer or click here to visit Chester on Facebook! A former child prodigy battles crippling limitations to developing and sharing her talent while her younger brother begins to develop his own skills. Click here for director’s notes and information. A hopeless romantic tries to escape the responsibilities of an unexpected pregnancy with his ex-girlfriend by re-creating a perfect version of their past relationship. Click here to watch a trailer. With their vivid colors and wide array of symbols, pysanky (decorated eggs) may impart magic, assist in healing, and even—according to some legends—have the power to save the world from evil. 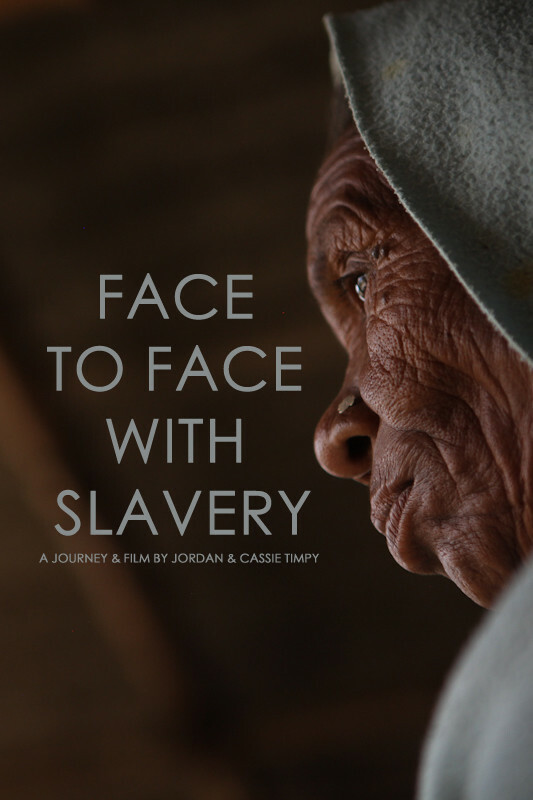 Follow two volunteer filmmakers as they journey around the globe to the front lines of slavery and meet survivors and activists face to face. Click here to watch a trailer. A hungry con man succeeds, then needs to find a new venture to sink his teeth into. 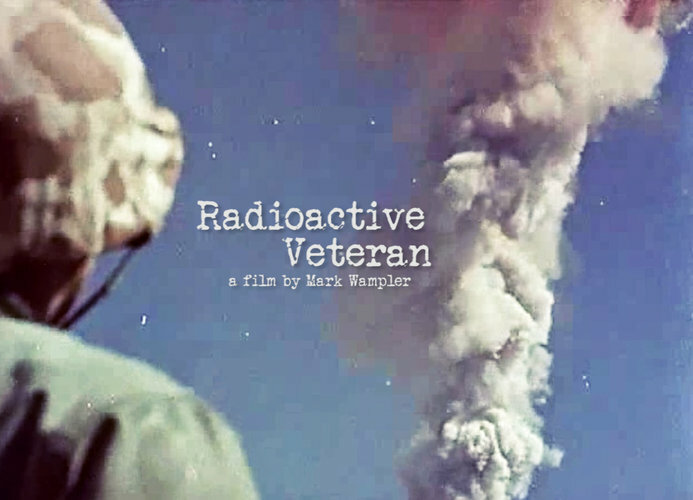 Click here for information about the film. 1960s housewife and writer Joan Fields leaves her family in North Carolina to pursue a dream of being published. When her mother dies, a woman returns home to her two sisters and grieving father. Click here to follow development of the film on Facebook. A young man—struggling with the space between the domestic magic of childhood and the sometimes unbearable wilderness of adulthood—loses his way and finds himself homeless on the streets of San Francisco. Gertie attempts to rekindle her love for avid racing-fan husband Vernon by entering a local knitting competition. Click here to view some production stills from the film. When a ghostly apparition shows up in a photographer’s work, she has to eliminate all cameras from her life—or risk losing it to the thing that haunts her. Click here to hear an interview about Katie’s work. Cleo Hicks has transformed his suburban yard into a productive farm. Click here to watch a trailer. A loving boyfriend must overcome an evil threat from within to save the girl he loves. Click here to learn more about the director. Dave Artigues faces financial and emotional uncertainty each day as he unravels his 15-year tenure as the owner of a small goat farm near Rougemont. Click here to watch a trailer. Courvosier “Vosiey” Cox, a 15-year-old triple threat—actor, singer, comedian—is planning the talent show he knows will launch his career to sold-out hordes of adoring fans. Click here to watch a trailer. This music video / theatrical short is part Bonnie and Clyde and part Road House, complete with hitchhiking, robbery, debauchery, and bar brawls. 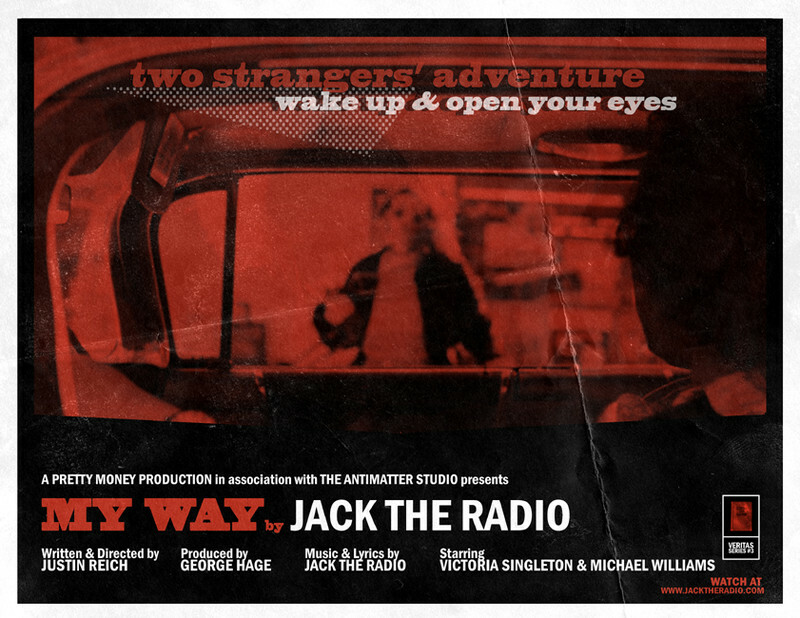 It features the music of Triangle rock group Jack the Radio. Click here to watch an earlier video for the song. A British electrician working in Los Angeles thinks he sees his best friend commit a crime, then questions his sobriety. Click here to watch a trailer. A single ballerina struggles with the inner conflict of self-doubt and personal growth. Where does love begin? Where does love end? A father’s dementia casts a shadow over a mother’s memories and a son’s future. Click here to see headshots of the cast. In the fantasy world of Charani, an ancient legend may help to resurrect the beloved mother an 11-year-old girl recently lost. Click here to view a trailer. It’s the crappiest night of Aly’s life. 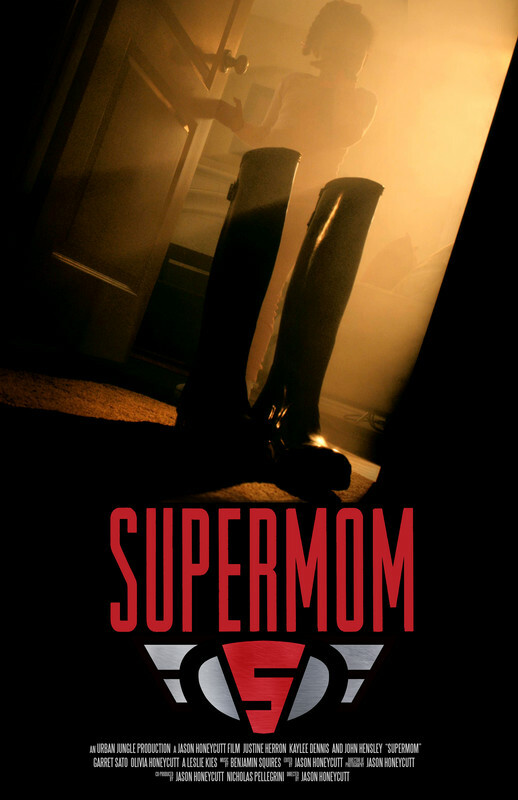 She’s 30 years old, her life lacks direction, and she’s been all but abandoned by her mother—for a psychotic stepfather who has left her stranded at a rural roadside bar. Click here to view a trailer or click here to follow the film on Facebook. A young girl struggles to escape a coma. A gold mine near Perma, Benin, West Africa: Some dream to find something; others realize there is nothing to be found. Some dig relentlessly, hoping to become rich; others die in the process. And a few of them say that here, nobody dies. Click here to view a trailer. This journey into a fairy tale brings comfort to an unlikely pair in the wake of a tragedy. Click here to view a trailer. Along with other military personnel, Donald Guy was assured he was safe as he gazed at a billowing mushroom cloud and marched through the desert toward the atomic blast. Click here to view a trailer or click here for background information. This intimate portrait follows three young African American men for six-years, as they come of age in rural Bertie County. Click here to view a trailer. The last remaining wild population of red wolves is located in eastern North Carolina and faces cultural, economic, and biological challenges even there. Click here to view a trailer. Andy Griffith, Arnold Schwarzenegger, Ben Affleck, Buddy Hackett, World War II, a secret recipe, and a Coast Guard plane in the parking lot. Not your average hotdog stand! After a grueling year on the road, a frustrated young veteran completes his 3,600-mile run from Oceanside, California, to Portland, Maine—with a greater understanding of his country and himself. Click here to view a trailer. The construction of Asheville’s first shipping-container residence took a year. Click here to view a trailer. In the 1970s, a group of civil rights activists and city slickers attempted to build a multiracial utopia in the heart of Klan Country, North Carolina. This is their story . 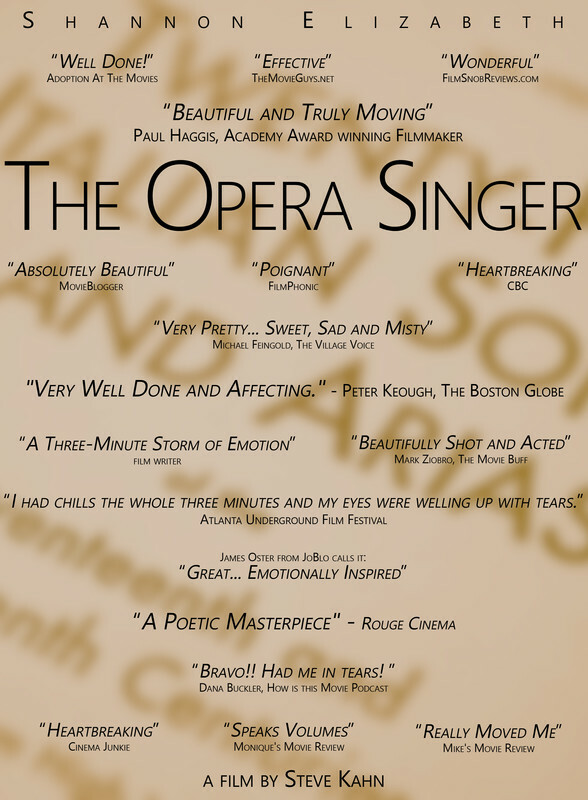 . . Click here to view the film’s press kit. Adventures at bath time! Bath toys band together to save themselves after they are left behind by the boy. Click here to view other examples of Lankford’s animation talents. A daughter thinks her mom is a real-life superhero—and she might be right! Click here to view a trailer. The tar, pitch, and turpentine industry in rural North Carolina was big business in the 19th century. This brief historical and educational look examines some of its impacts. Take a short glimpse into the fading art of taxidermy with this visit to a Chatham County professional. What happens when a real teacher tries to become a Hollywood hero? Click here to view a trailer or click here to read an interview with the teacher and filmmakers. Freshly unemployed from his seventh job in three years, it’s going to take a lot for Phil to ace his next interview. Good thing he brought some help: Team Phil! Kev always thought there was only one girl for him and, after an alien invasion destroys the city, he begins to realize how right he was. Click here to view a trailer. This North Carolina pilot has done everything from flying across the country in his 1941 biplane to crash-landing in the Colombian jungle while spraying herbicide on a drug cartel’s farm. A man hires a young boy to switch his dying brother’s will. The geographic and cultural center of many towns is the courthouse, and the Chatham County Courthouse in Pittsboro is no exception. The courthouse is the house of justice, but it’s also the house of injustice. Explore how the history and rebuilding of this iconic Southern landmark relates to the community’s sense of place. Click here to view a trailer. Jacob’s family worries about Farrokh, who left Iran to continue his studies—he has not been in touch with them for a long time . . . Click here to view a trailer. Miller lives alone in an abandoned Alabama slaughterhouse. His memory and sanity are shattered and his only company is the spirit of his lover, who was murdered a decade ago. 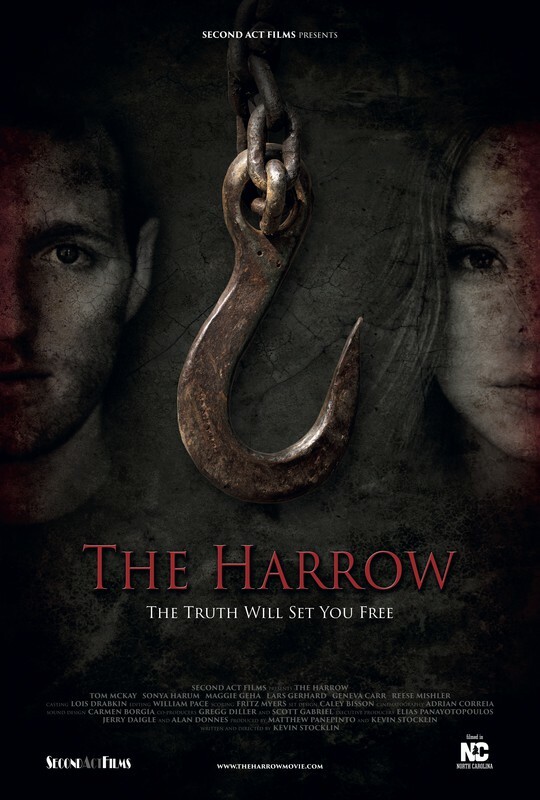 Click here to view a trailer or click here to follow the film on Facebook. After the death of his best friend and secret crush, teenager Alex mysteriously reunites with her for one more day together in a dreamlike “in between.” Click here to view a trailer. A woman is haunted by unfulfilled dreams. Click here to view a trailer or click here for a review of the film. When developers in Durham demolish an iconic tobacco auction house in the name of revitalization, they not only displace a community of artists, they also threaten the soul of a community. 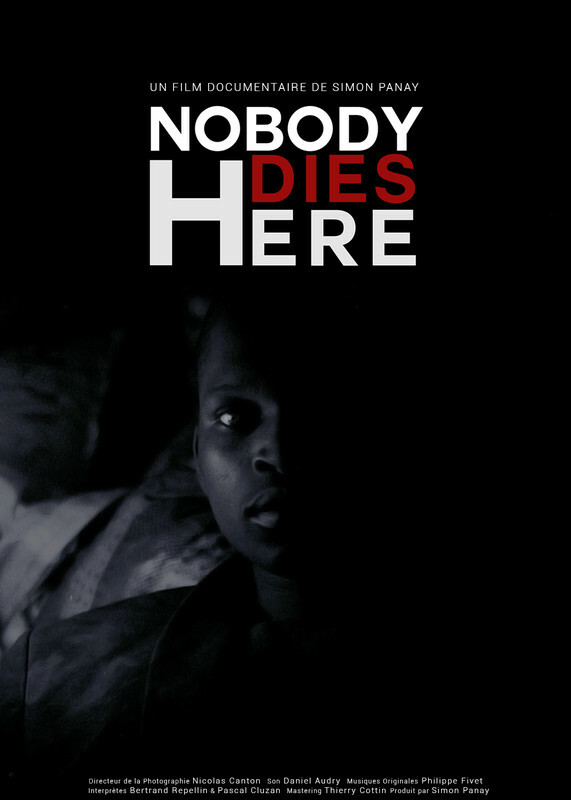 Click here to view a trailer and read information about the film. Vanessa is in love with Rémi. Rémi is in love with Vanessa. Only one damper: his bread won’t rise . . .
As one conflict ends, a new one begins. A man must find a way to cope after a life-changing experience. Click here to view other projects by Powers. 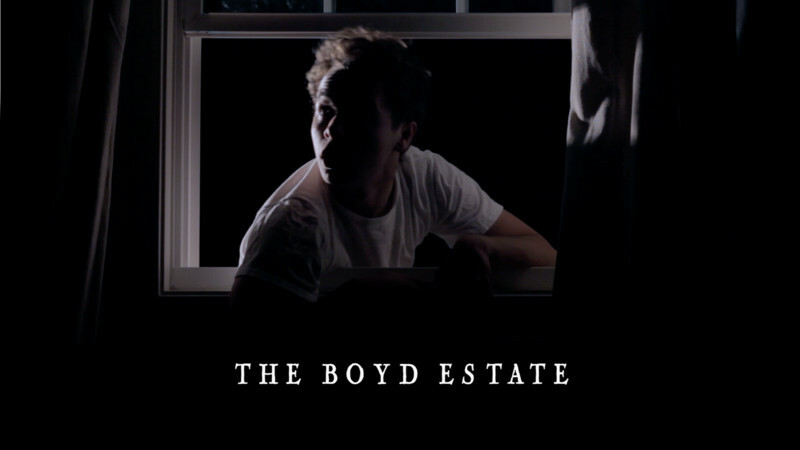 The instrumental song, “Waking Season,” by the band Caspian was the initial inspiration for this short film. Click here to hear the song. Travel in and out of the lives of vastly different people as each one’s path connects to the next during pivotal moments that lead to change. Click here to view a trailer. Following a racially charged election in November 1898, a white mob led by some of Wilmington’s leaders burned the offices of the city’s only black-owned newspaper. That was only the beginning. Click here to view a trailer. Two single New Yorker twenty-somethings find love and intimacy during a one-night-stand but struggle with the insecurities that result.